There have been irreplaceable partnerships in football that have defined careers and seasons whilst also forming everlasting memories in the minds of fans. The devastating striking partnership of Yorke and Cole, the formidable central defence of Maldini and Nesta, even the tactical geniuses Sir Alex Ferguson and Mike Phelan. These are the pinnacles of footballing partnerships that have flourished regardless of their position on the pitch and have been integral to their sides’ successes over the years. As far as Xavi and Iniesta are concerned, the two legendary Spaniards pioneered the ‘Tiki-Taka’ revolution under the stewardship of Pep Guardiola. They epitomise the beautiful game on so many levels, with many football fans viewing them as two of the greatest midfielders to grace the sport. They crossed paths in 2002 when the promising La Masia graduate Iniesta joined 22-year-old Xavi, an established midfielder in a defensive role. Both came through the academy, both had exceptional technical ability, both had a hunger to win. They never looked back from there with the midfield maestros being ever-presents for the Blaugrana until 2015, cementing their legacy in football history. The consistency to have performed at the highest level for over a decade is why their partnership was so special. From quick short passes that dissected defences time after time to pinpoint accurate 40-yard cross field balls, their passing and vision had no bounds. Even though the goal and assist figures of Iniesta weren’t exceptional, the impacts of both World Cup winners on the Barcelona team were without a doubt significant. Their instrumental part in both Barcelona and Spain’s wins perhaps began the expression the ‘assists to the assist’. However, when they did directly contribute, they made sure it was on big occasions. 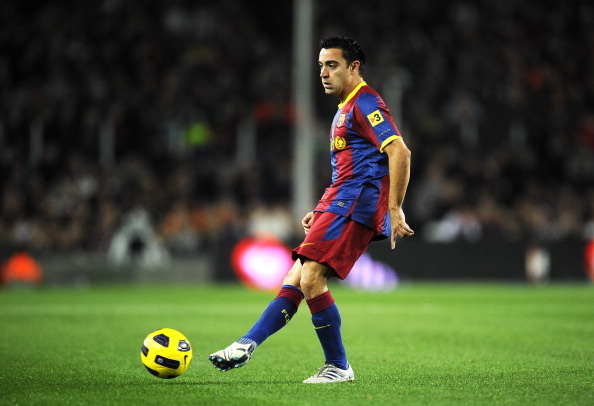 For example Xavi’s freekick in the 2009 Copa Del Final, Iniesta’s curling strike in the Champions League semi-finals to send the Blaugrana through, Xavi’s assist in the 2009 Champions League Final. Oh, and Iniesta’s World Cup winning goal too. The long list of their goals when their team needed them are a testament to their ability to change the complexion of the game with the flick of a switch. Not only did these creative geniuses take games by the scruff of the neck themselves, their influence on the team around them was priceless. To have these composed metronomes sitting in front of you, it allowed Barca’s defence to pass out from the back with the assurance of the Iniesta and Xavi to receive it well, helping the team transition seamlessly into the Tiki-Taka philosophy. Furthermore, especially towards the end of their partnership when they got older, the La Masia graduates were viewed as icons, experienced players and a model for younger players to follow. They still are and forever will be seen as inspirations for aspiring footballers due to how effortlessly and simply they influenced games. Of course, physical evidence for their sheer quality in synergy is their trophy cabinet. During their time together at the club where they started week in week out, the double act brought the club an abundance of honours. 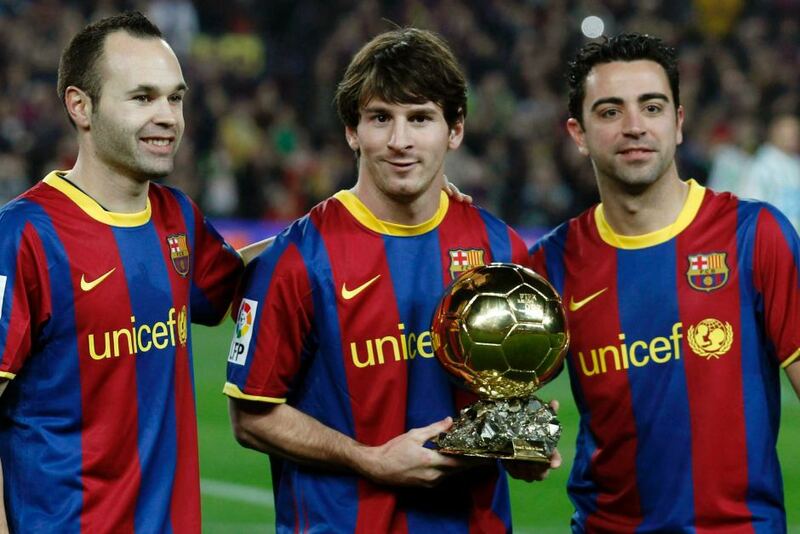 This included 7 La Ligas, 3 Copa Del Reys and 4 Champions Leagues. The individual accolades the two have collected between them is beyond comprehension. This includes multiple midfielder of the year awards, UEFA Team of the Years, Balon d’Or nominations, top assist providers and so on. They just make everything, including winning silverware, look easy. 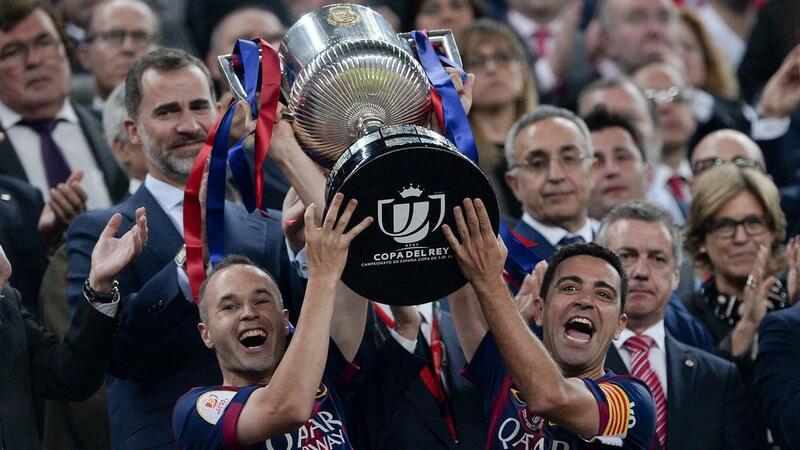 Xavi Hernandez and Andres Iniesta are nothing short of legends. Individually they were incredible, yet together they were light years ahead of any midfield duo in world football. Without the two of them, Barcelona may not have been the dominant force it is today. Lionel Messi‘s brilliance is unquestionable, yet without the service of the two Spaniards, he may not have thrived as much as he has done. The two go hand in hand. Not only were they partners at the Camp Nou, but they are friends off the pitch. An unbreakable bond. It has been a pleasure to watch them all these years with their individual excellence, yet they really shon but more importantly partners in crime.